Having read all of Diana Gabaldon’s fantastic novels I was thrilled to hear that Outlander was being made in a TV series. 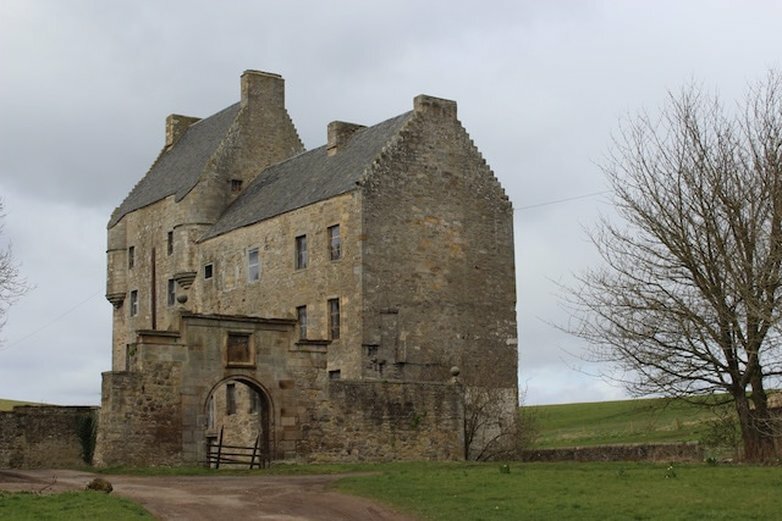 With the majority of the Outlander filming locations in Scotland I’ve began a series of Outlander blogs taking you around the country visiting the locations you can see on the TV. Have you ever wondered where the Craig na Dun location is? 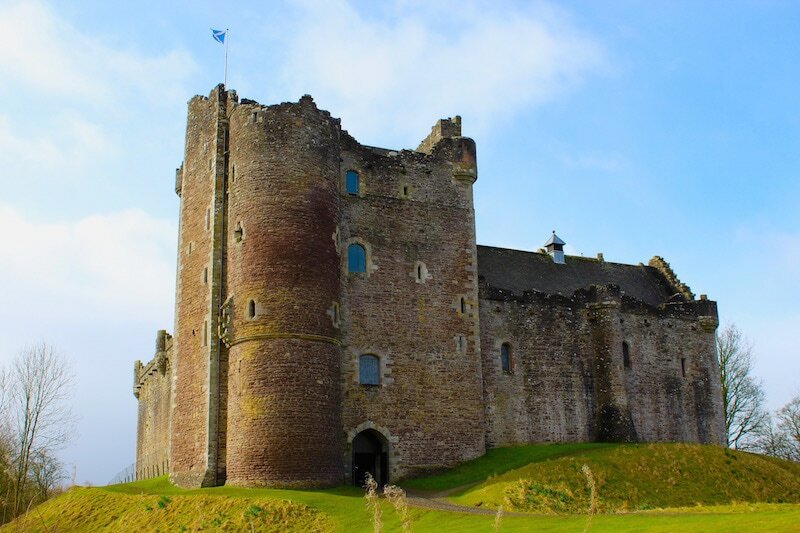 Outlander’s Castle Leoch? Bookmark this page to keep up to date with my Outlander blogs as I will be adding more regularly. Used in Outlander filming as the stunning gardens of the Palace of Versailles in Season 2 these gardens in Perthshire are the perfect way to relax and there is loads to explore. There is a small entrance fee and the castle isn't open to the public. 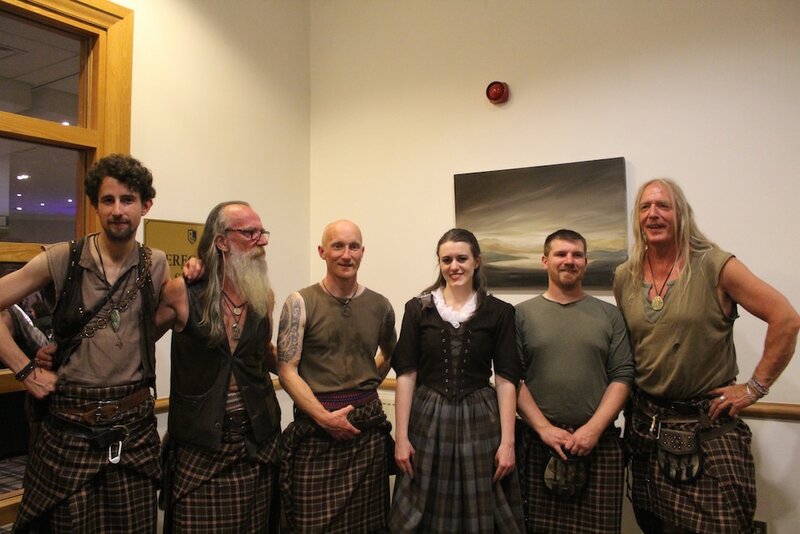 How romantic would it be to have a Scottish Outlander themed wedding? Think grand castle, a hand fasting ceremony, tartan, Celtic rings, a ride on a steam train to your reception? It's all possible! Read about my weekend as I join Outlander fans from all over the world at the third annual Outlander Gathering. We tour some filming sites before partying the nights away with whisky cocktails and traditional food. This amazing open air museum spans centuries with loads to see. Entrance is free and Outlander filming took place in the 17th century township on the right hand side of the area. 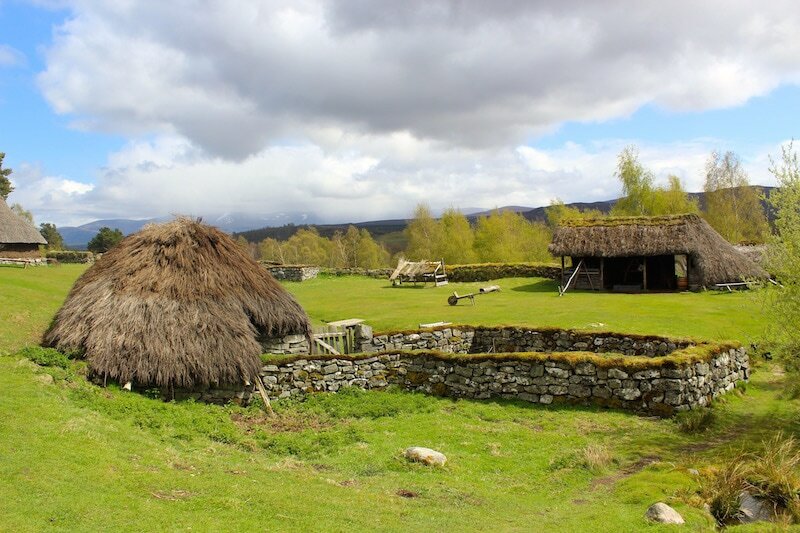 It's a fascinating look into the lives of Highlanders during the Jacobite era. The lovely little village of Culross in Fife has been used loads in filming and even if it wasn't I'd still be raving about it. Stepping into Culross is like being whipped back to the 17th century in a time machine. 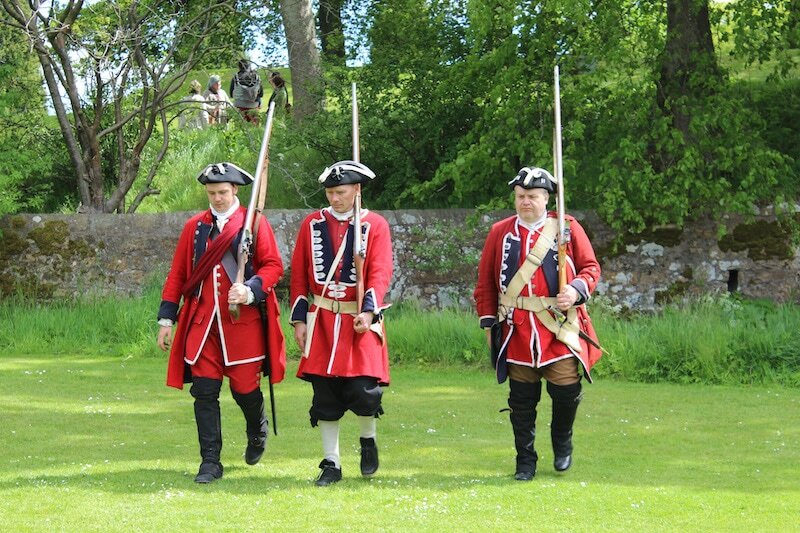 Falkland Palace hold regular Jacobite weekends where you can get a taste of the battles, the weapons and the clothes that were worn 300 years ago during the Jacobite Risings. Normal castle fees applies. 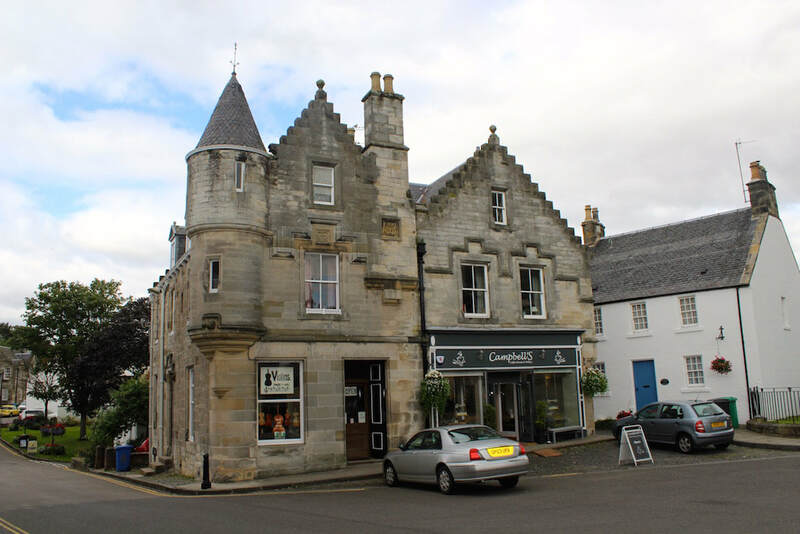 Falkland, in Fife, stood in for the city of Inverness in the Outlander series. Filming took place all over the village, including the first episode with Mrs Baird's B+B and Jamie's ghost. The team came back to film in season 2 and 3 and you will easily recognise the area. Follow me as I whizz around the country visiting as many filming locations as I can in 7 hours. From Doune Castle in Perthshire to the formidable Blackness Castle in the Lothians it was an experience to say the least. 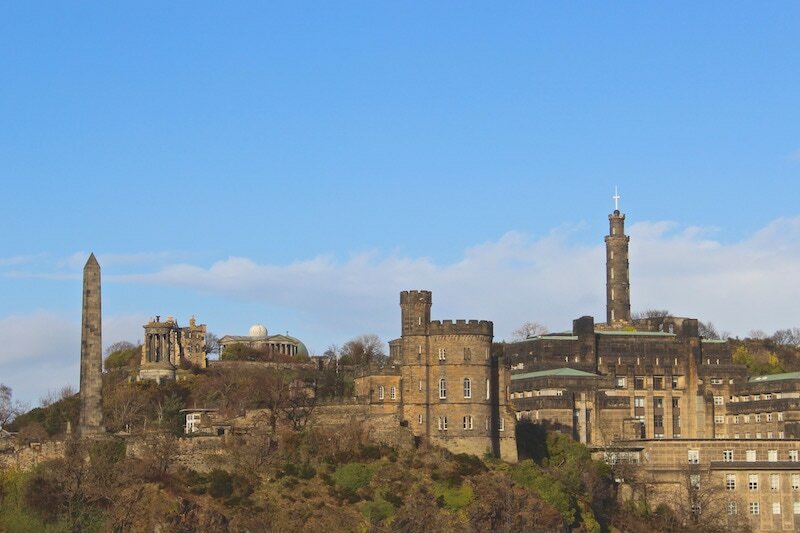 Mercat tours newest offering takes you around the sites mentioned in the books while Claire and Jamie were in Edinburgh. Since i went on the tour filming has taken place in Edinburgh.